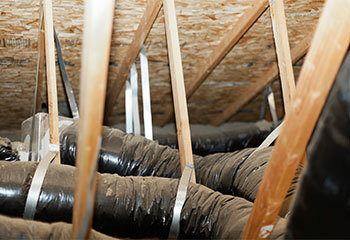 Our Solution: Our technicians are aware how cunning rodents and other pests are when it comes to entering the attic. We’ve inspected the area in detail, marking each potential spot before sealing it off to prevent critters from gaining access. Customer Issue: Poorly working dryer vent. 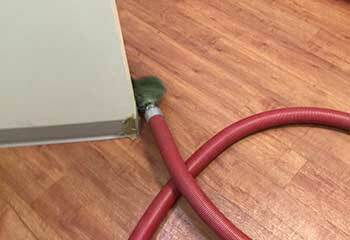 Our Solution: After carefully inspecting the vent we have concluded that it needs detailed cleaning. Our technicians cracked on immediately, sweeping the dryer thoroughly with professional grade tools. The result is a more efficient dryer, perfectly dry clothes and reduced energy bills. 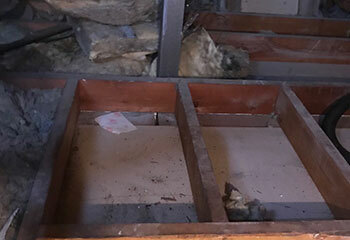 Customer Issue: Mold removal and crawl space cleaning. Our Solution: Initially, we’ve cleaned up the debris in the crawl space. Then, we’ve carefully removed any mold without exposing the rest of the house. Finally, we’ve detected and prevented moisture entry points.